Park City is seeking two people to serve on a City Hall panel dedicated to weighing the impacts of special events, positions that will put the two in an important role amid a community debate about the busy event calendar. The Special Events Advisory Committee consists of representatives of interest groups as well as community members chosen at large. The two open positions are at-large members. Terms are for three years. Someone must live within the Park City limits to be eligible to serve on the panel. There is no compensation. Applications are due by May 15. The Special Events Advisory Committee meets on the third Wednesday of the month from noon until 2 p.m. at the Park City Library. City Hall says in a posting seeking applications the time commitment also typically involves between five and 10 hours of work in addition to the meetings. The Park City Council will select the two panel members. Interviews with the elected officials are tentatively scheduled on May 25. The people selected will join the Special Events Advisory Committee at a meeting slated for July 19. The Special Events Advisory Committee is tasked with reviewing Park City events and making recommendations. The City Council seated the panel in response to broadened concerns about the impact of events on the community. There have been complaints in recent years about the number of events and their size as Parkites encountered bad traffic, parking shortages and other disruptions to everyday life. Although large special events like the Sundance Film Festival, the Park City Kimball Arts Festival and the Park Silly Sunday Market receive lots of the attention, questions have been raised about the impacts of the numerous smaller events as well. The Special Events Advisory Committee in a February meeting, as an example, addressed Sundance in the weeks after the festival wrapped in late January. The panel especially spoke about traffic in Park City during Sundance, which many in the community saw as especially bad in 2017. For more information, contact Jenny Diersen, who is a City Hall special events coordinator, at jenny.diersen@parkcity.org or 615-5188. More information and applications are also available on the City Hall website, http://www.parkcity.org. 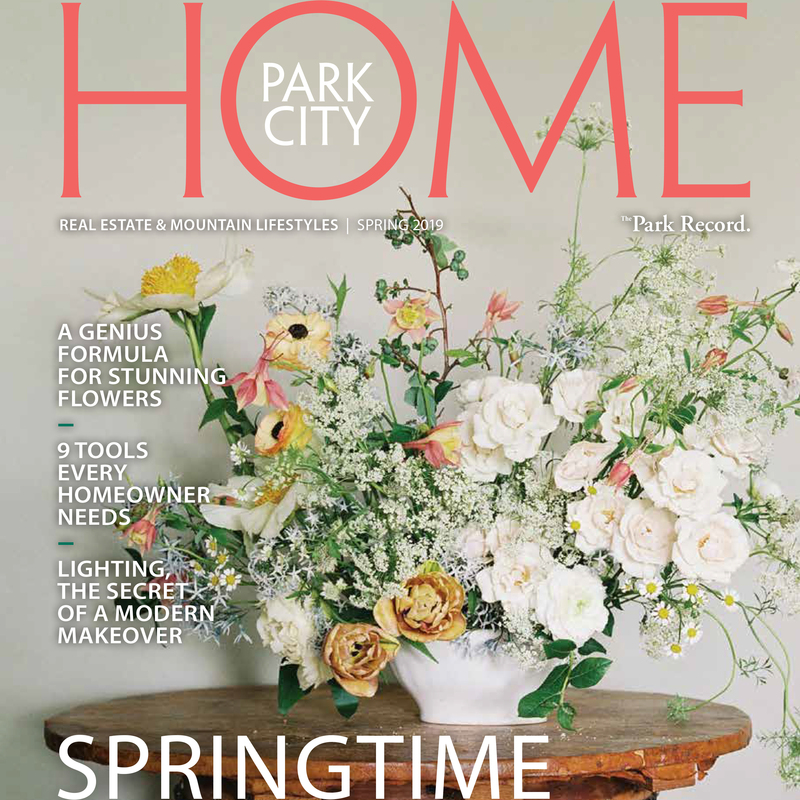 The direct link is: http://www.parkcity.org/Home/Components/News/News/17320/23?backlist=%2fhome.